Last week, AMC Theatres fired the shot heard ’round the popcorn machine — and erased more than $1.3 billion in market value for the four biggest movie theater chains in North America. AMC, which has been aggressively buying up cinema chains and adding recliners and fancy food options to its theaters, announced plans on August 1 to cut costs and previewed brutal second-quarter earnings. After a profit of 7 cents a share in the first quarter, the world’s largest exhibitor reported a massive loss of $1.35 a share. That sent the company’s stock plunging more than 25 percent — and signaled trouble for the entire exhibition industry. Weak box office proved to a drain for Regal, Cinemark and Canadian chain Cineplex as well. All three reported disappointing second quarter revenues and all saw their share prices ‏drop, though not as a steep AMC’s. Through August 9 this year, the third quarter box office has added up to just $838 million — and the upcoming release schedule is pretty bare as far as guaranteed nine-figure films. The box office slowdown comes at a particularly bad time for AMC in particular. 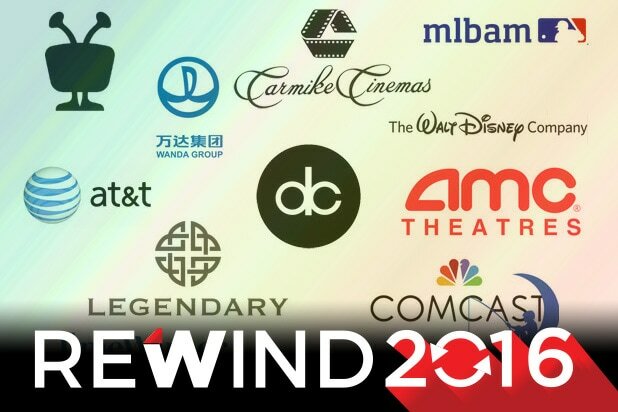 The company made three separate billion-dollar acquisitions last year, picking up U.S. exhibitor Carmike and European chains Odeon & UCI and Nordic. As a result, AMC has about $4.9 billion in total debt as of June 30 — and it is now pausing acquisitions to try to reduce that burden. 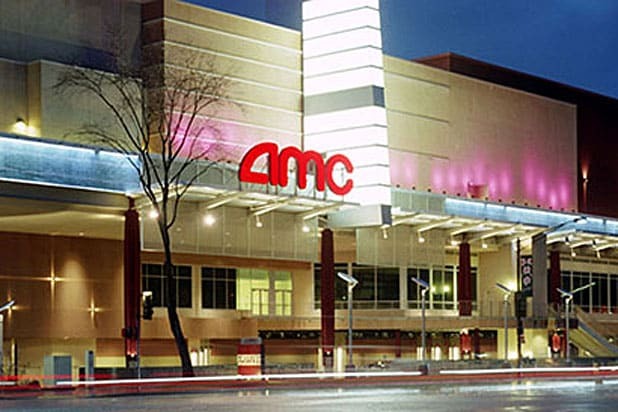 AMC plans to cut staff and introduce strategic pricing to help fill seats. “The company has embarked on a domestic cost reduction and revenue enhancement plan to better align operating expenses with theatre attendance in its markets and reduce general and administrative costs for the balance of 2017 and into 2018,” AMC said in an August 1 release. While domestic box office is down 4 percent from a record-breaking 2016 at this point, it’s flat compared to 2015 and up from 2014. And even if the third quarter proves to be lackluster, the movie business has a way of delivering twists. Most people didn’t expect much from horror film last winter’s “Don’t Breathe,” but it rolled to nearly $90 million domestically on a sub-$10 million budget. Disney/Marvel’s “Thor: Ragnarok” should get things back on track in November, and the year ends with a new “Star Wars” film, which could be the savior the cinema world needs. “The Force Awakens” pushed the 2015 box office over the $11 billion mark and helped it set a new record when it looked like a much longer shot just weeks before. Can “The Last Jedi” save 2017’s bacon? Theater chains sure hope the Force will be with them.